Lab suppliers looking to increase sales can take advantage of this information about the University of Alabama, Birmingham. This free resource is provided by Biotechnology Calendar, Inc. 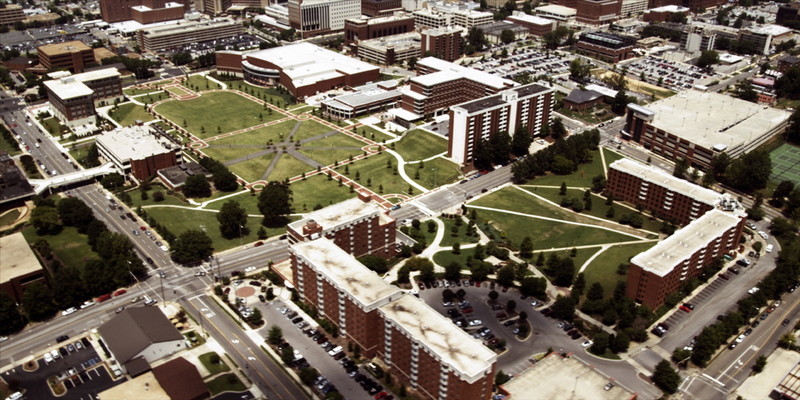 The University of Alabama, Birmingham is a $405M research and development marketplace. In 2012 it received over $191M in NIH research grants. Read about how the Cancer Center at the University of Alabama received a $5.1M research grant from the NIH. Want to be involved in the Alabama marketplace but can’t attend the event? Biotechnology Calendar, Inc. (BCI) is a full-service marketing and event planning company that specializes in on-campus life science research tradeshows nationwide. Founded in 1992 by scientists, we are the oldest, most experienced, highly recognized, and professional bioresearch equipment and service tradeshow producer in the United States with an average decision maker attendence of 26% per show. Researchers know us, purchasing agents trust us, and vendors like the way we help them showcase their products.